There's a reason Antarctica is on every serious traveller's bucket list – it's spectacular, dramatic, remote, beautiful, photogenic and teeming with extraordinary wildlife. The adventure of a lifetime. But there's no getting around the fact that, due to its extreme isolation, a holiday to Antarctica can be relatively expensive, especially when compared with the el-cheapo flop and drop getaways so popular with many Australians. Chimu Adventures is disrupting the Antarctica pricing paradigm with the launch of its 10-day 'Images of Antarctica' cruise package which tours the Beagle Channel, the Drake Passage, the South Shetland Islands and the Antarctic Peninsula. Departing from Ushuaia, Argentina, rates start at $5590 per person available until July 30 for the voyage aboard the MV Ushuaia (pictured right). Navigating these glacier-strewn waterways, guests will see an incredible array of wildlife including penguins, seabirds, Weddell, Crabeater and Leopard seals as well as Minke, Killer and Humpback Whales – all in close proximity. All meals are included as are up to two ship-to-land two zodiac tours a day led by expert guides in the South Shetland Islands and Antarctica, plus a complete program of lectures by noted naturalists. 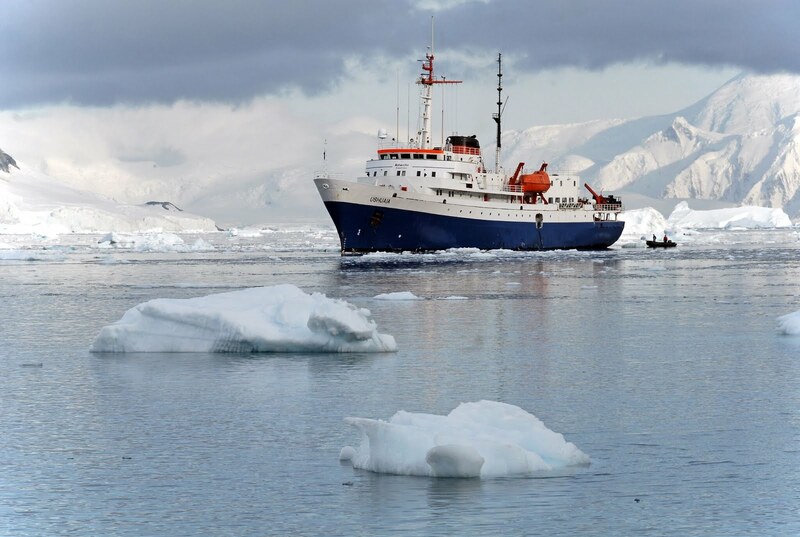 Chimu believes this to be the best value trip to Antarctica – and is one past passengers have raved about. "The MV Ushuaia is a fantastic trip. Food was excellent and the wildlife out of this world. Not to be missed. We will be back!" George H.